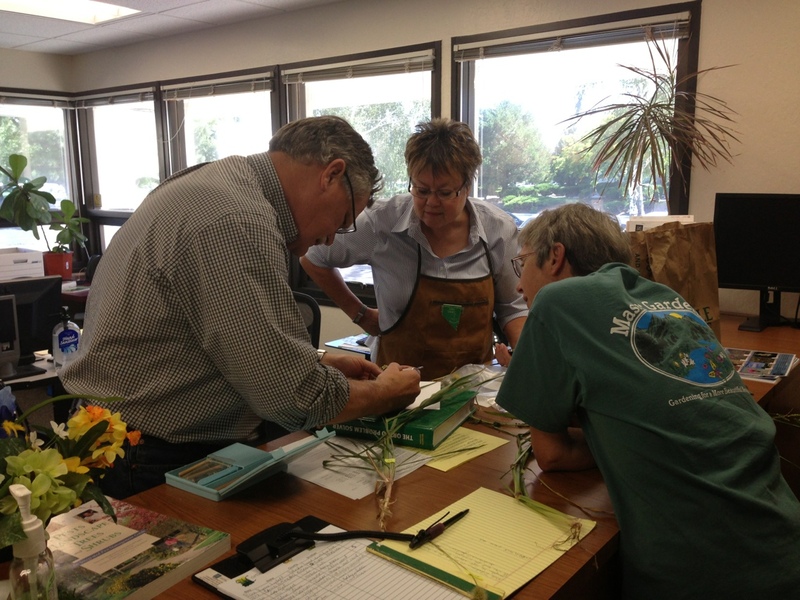 Master Gardeners at work in our horticulture office, diagnosing plant problems and identifying plants and insects. Photo by Ashley Andrews. Gardening in Nevada is difficult, and when you finally get the hang of it, everyone wants a piece of your knowledge. Questions pour in that you may not be able to answer. The challenges of Great Basin gardening are numerous and ever-changing, and your expertise focuses on what works for you most of the time. The area’s intense and unpredictable weather, short growing season, microclimates and poor soil mean what works varies by year and zip code, or even house number. Becoming a successful desert gardener does not have to be a lonely, frustrating and expensive journey of trial and error, and skillfully and confidently sharing your gardening passion with others is possible. One way to achieve these two goals is through Cooperative Extension’s Master Gardener training program. The program builds better gardeners who share their talents with others. The 2015 Master Gardener training program will be held 1-4 p.m., Tuesdays and Thursdays, February 3 through April 2, at 4955 Energy Way in Reno. The training cost is $195 and includes expert seminars on botany, plant care, pruning, plant insects and diseases, turf management, fruit trees, vegetables, basic irrigation principles, weed identification, plant problem diagnosis and more! The class, limited to 30 participants, will give you knowledge and support to succeed as an individual gardener and as an advisor to others. It will prepare you to be a plant detective, helping clients in our office and providing presentations in the community through 30-50 hours of yearly Extension volunteer service. 2014 Master Gardeners of the Year Earstin Whitten, Ron Shulman and Liz Morrow, each contributed to the service focus of the program differently. Earstin writes articles and gives presentations in the Reno office and surrounding communities on his favorite topic—garlic. Ron helped perform a bioplastic potting container research project by planting, harvesting, drying and weighing samples as well as performing statistical analysis. Liz writes articles, maintains The Pioneer Center landscape, helps in our horticulture office and assists in our school garden programs. If gardening and volunteering are a combination you have room and passion for in your life, join our 2015 Master Gardener training program. 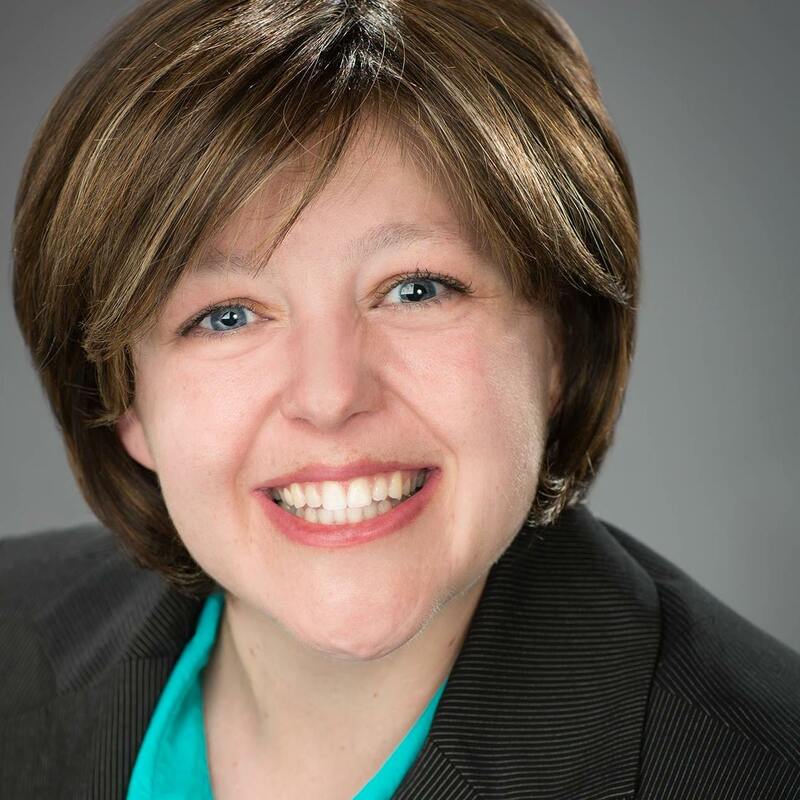 Contact Wendy Hanson Mazet, hansonw@unce.unr.edu, to reserve your seat in the mandatory program orientation on November 4 at 1 p.m.